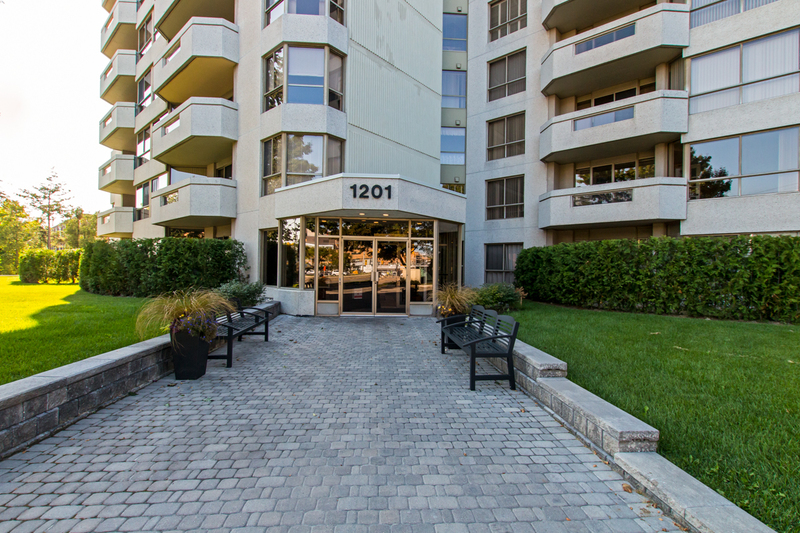 Welcome to 1201 North Shore Blvd. 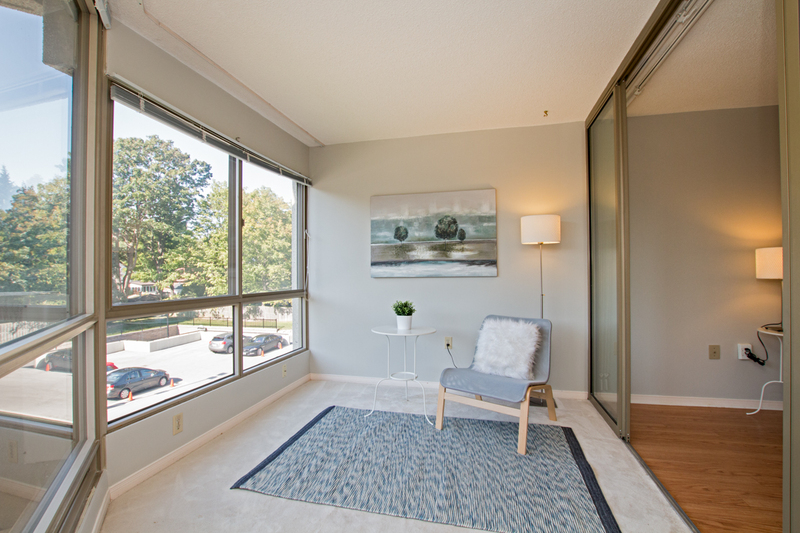 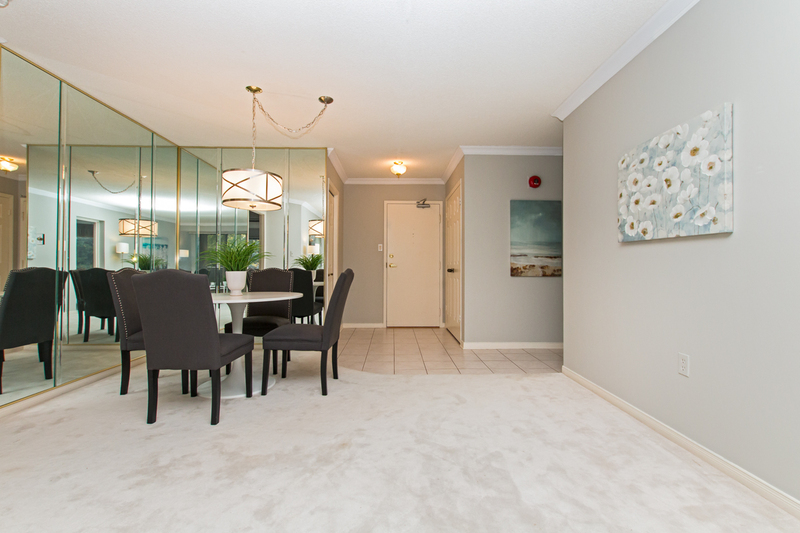 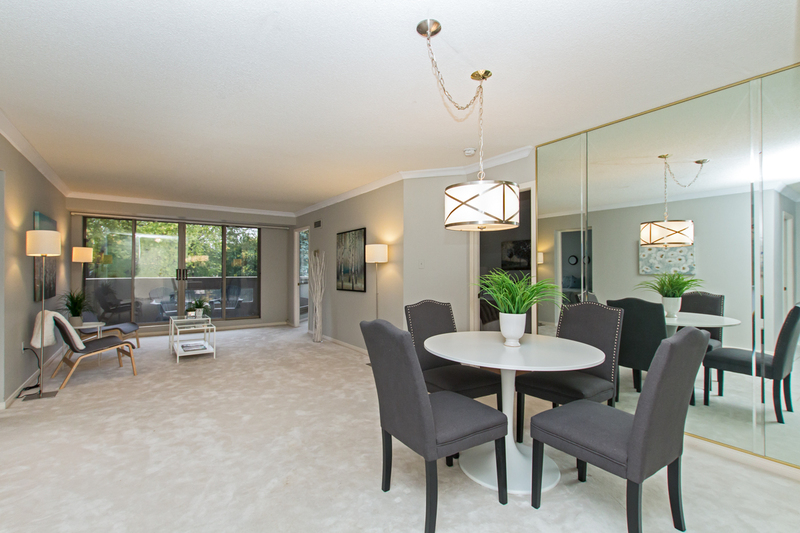 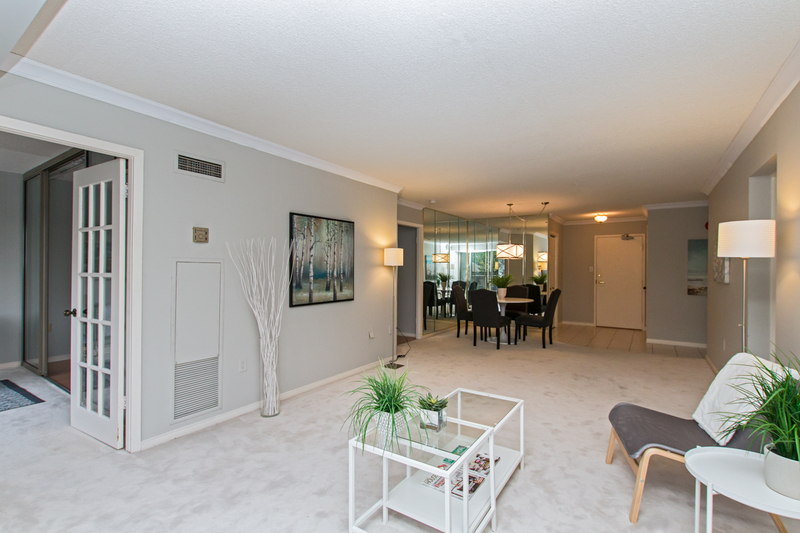 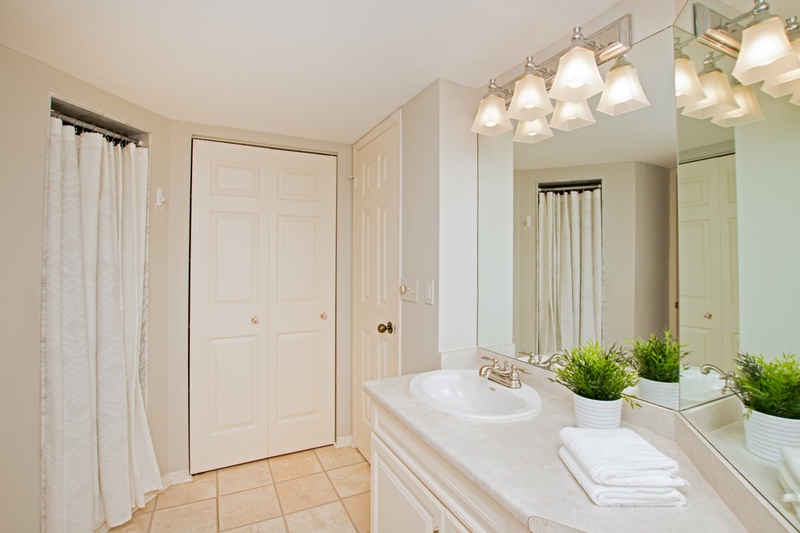 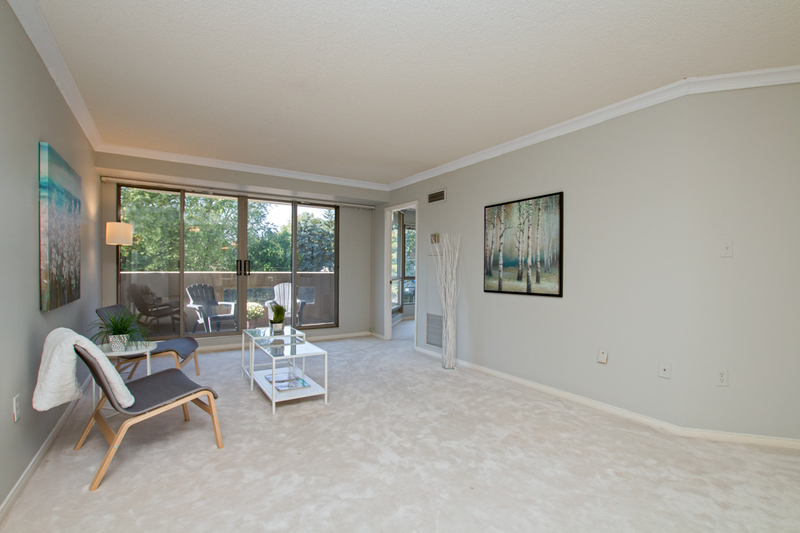 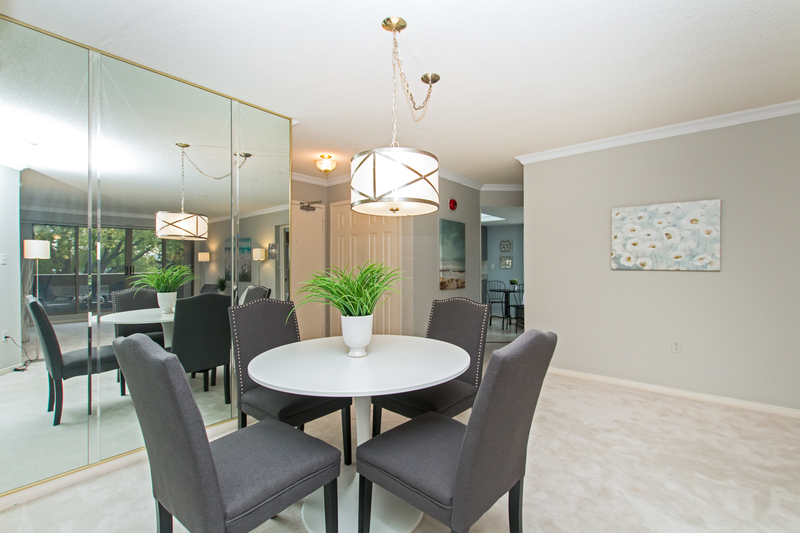 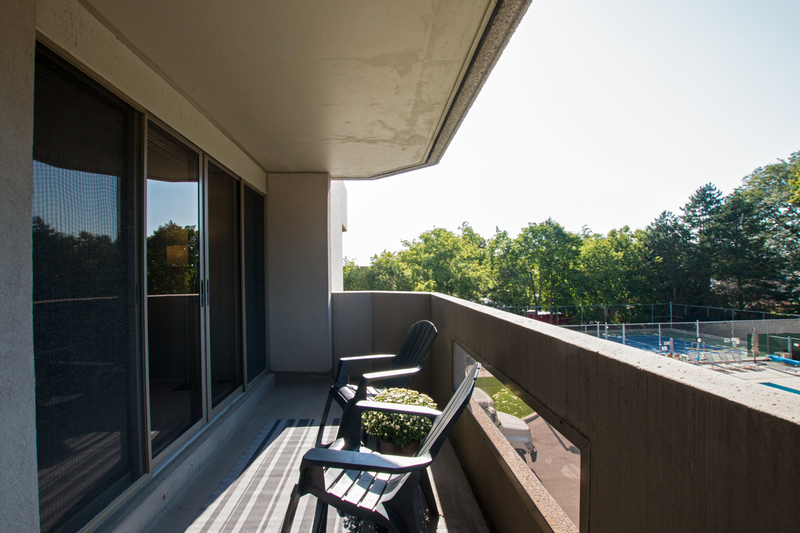 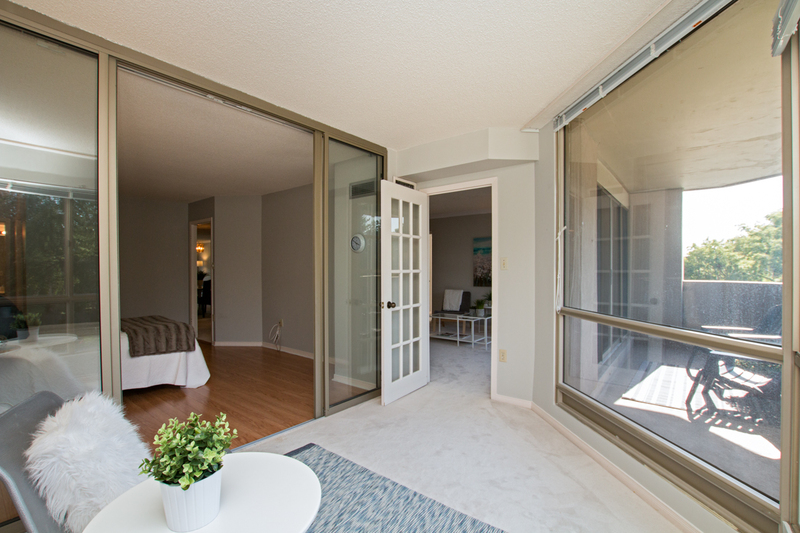 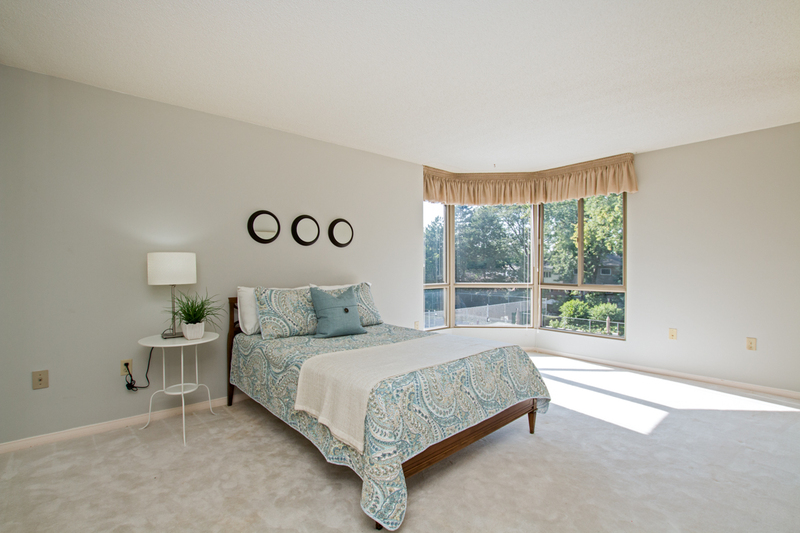 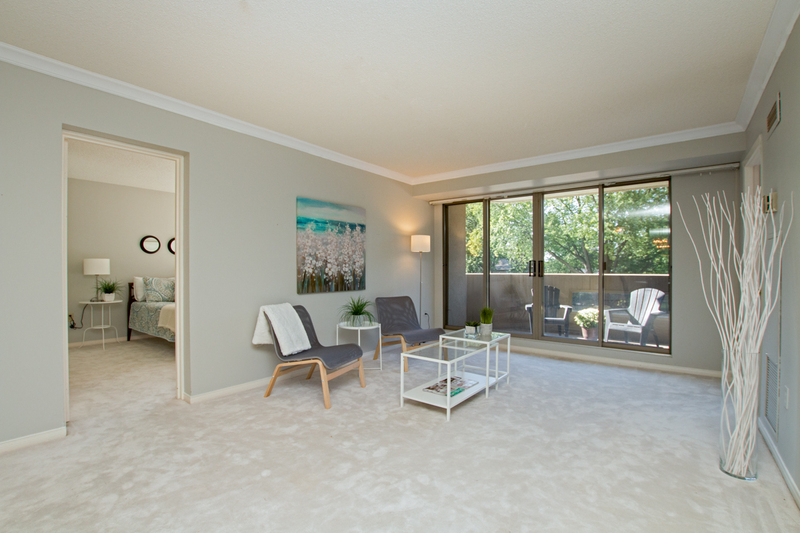 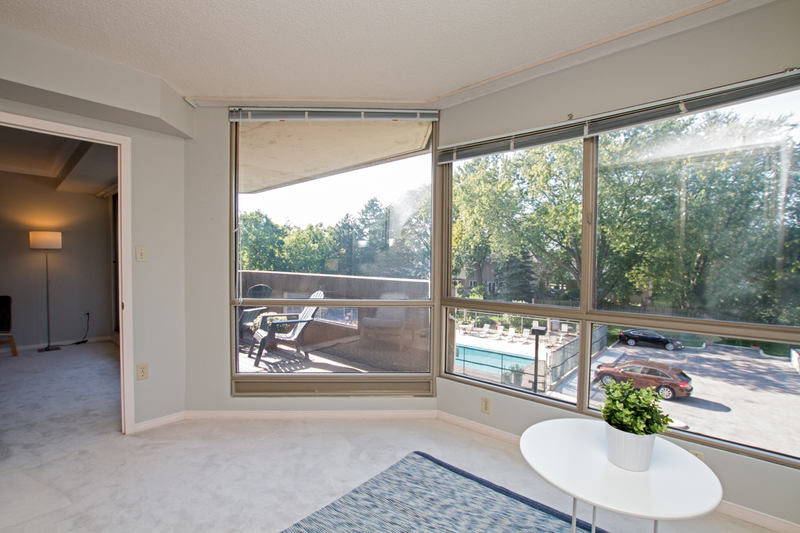 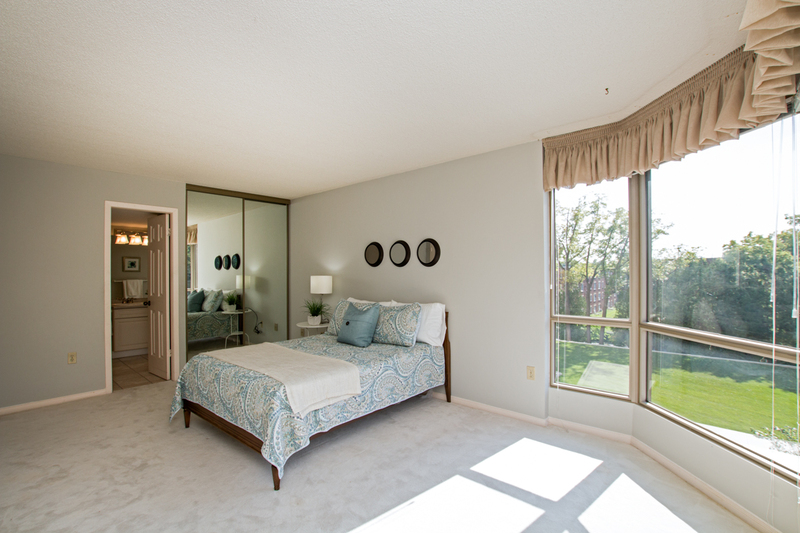 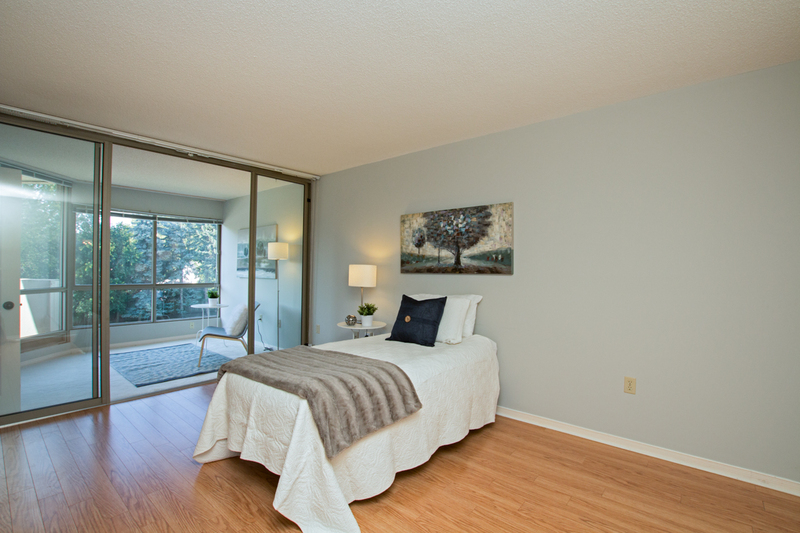 Unit 303, this bright and spacious Lakewinds Condo unit offers sunlit solarium and 2 spacious bedrooms with ensuite. 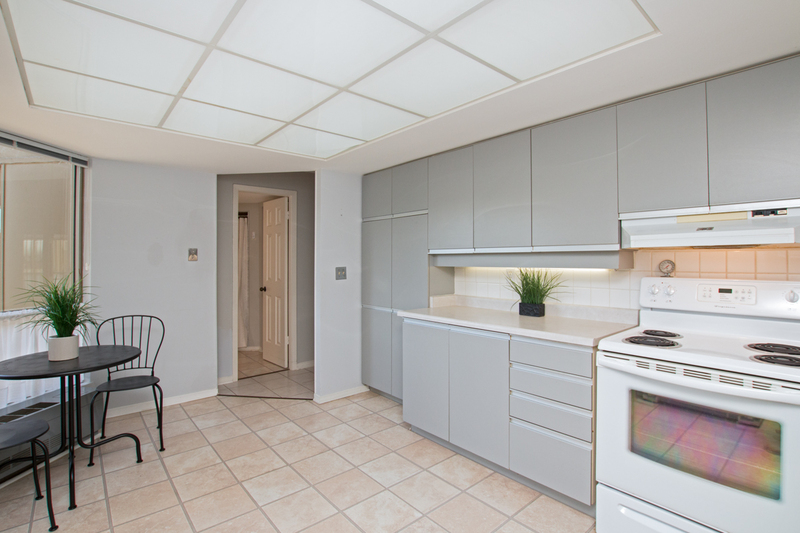 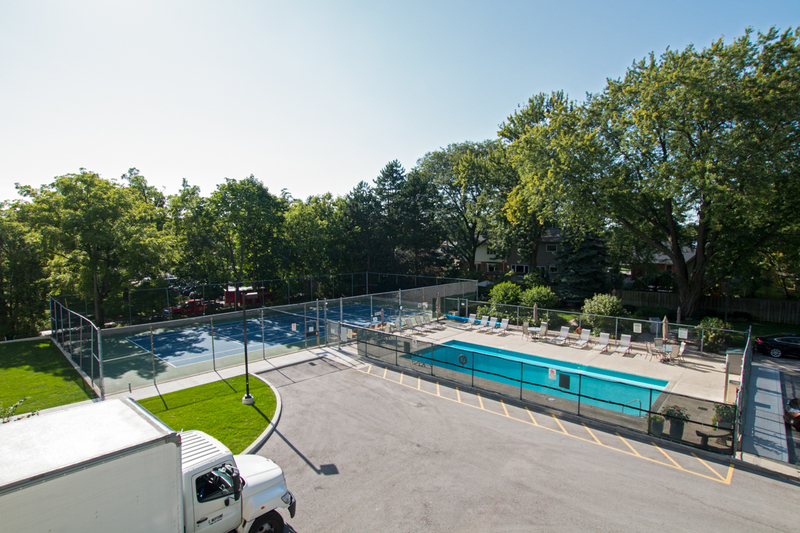 Highly desirable layout, well maintained with loads of building amenities, including sauna, gym, tennis court, swimming pool, car wash, party room and BBQ entertaining space. 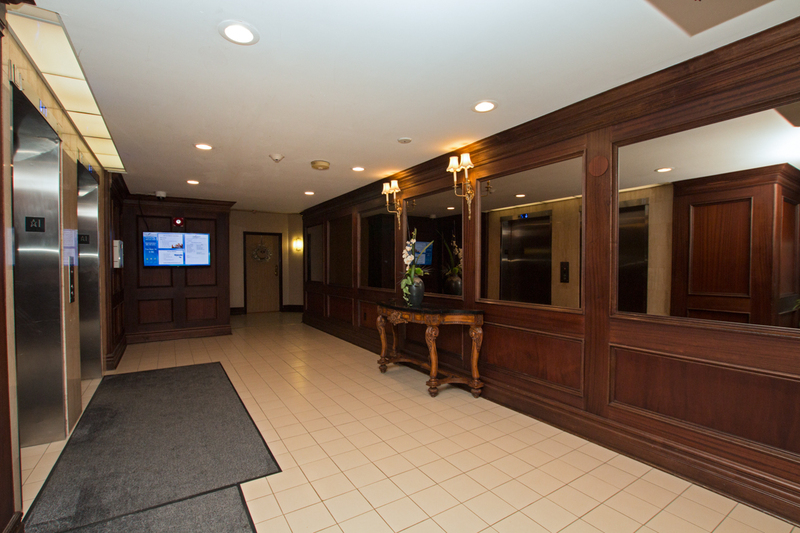 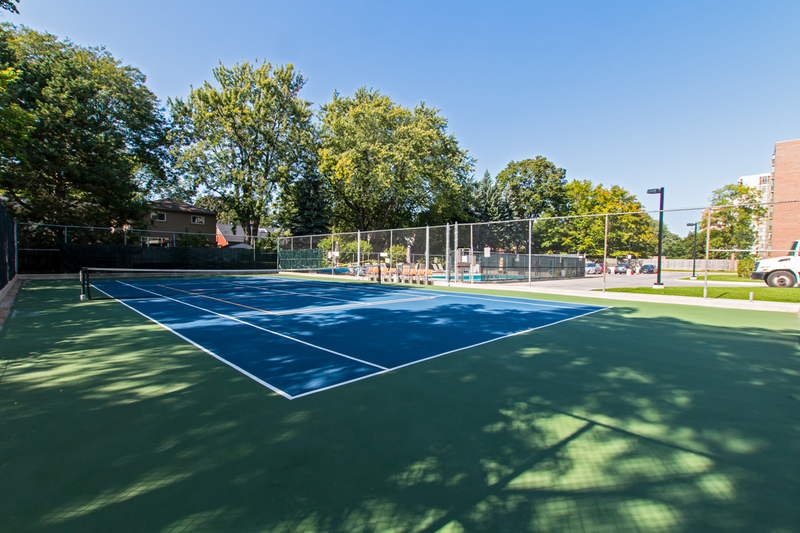 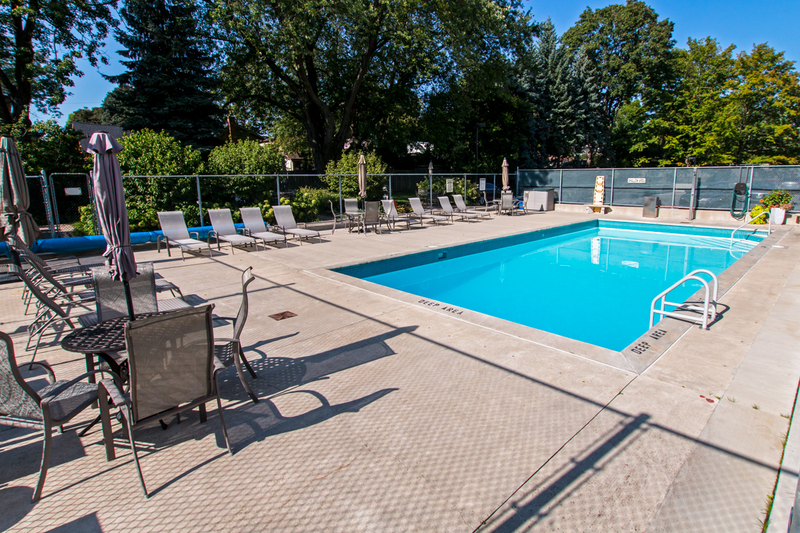 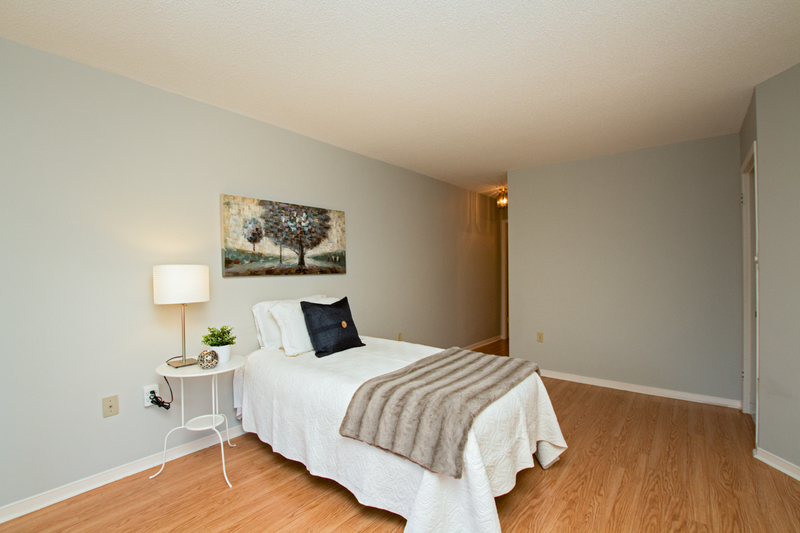 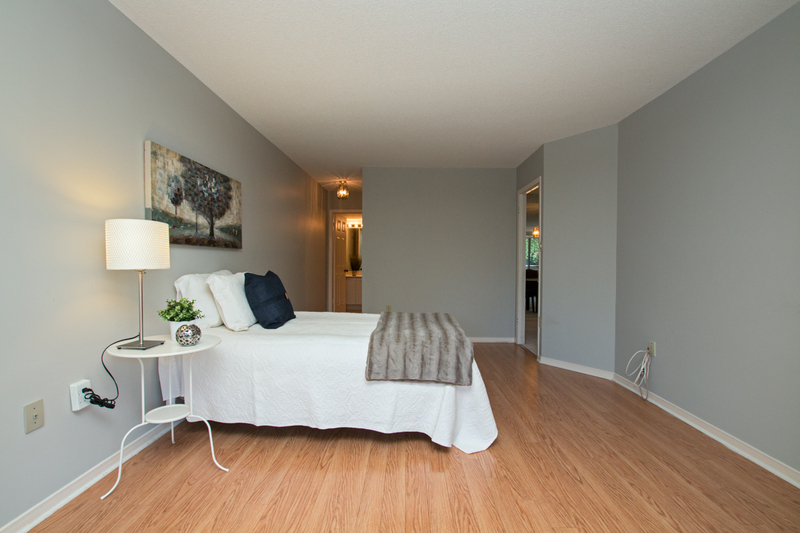 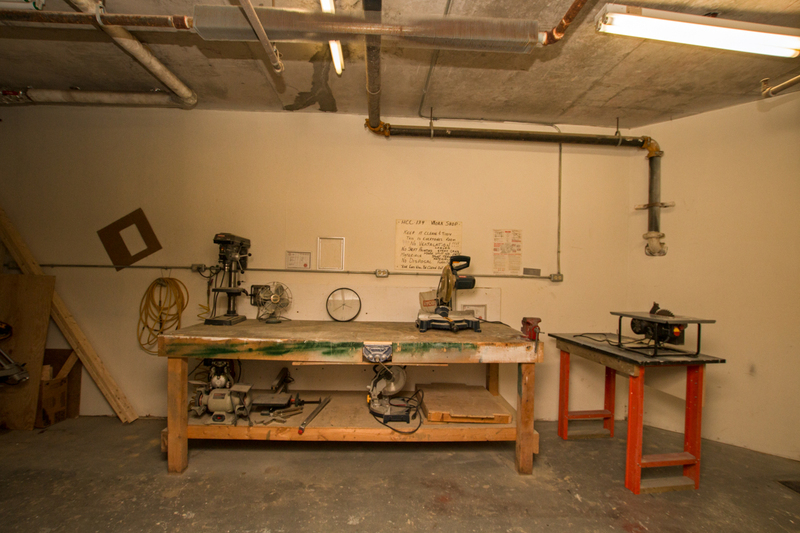 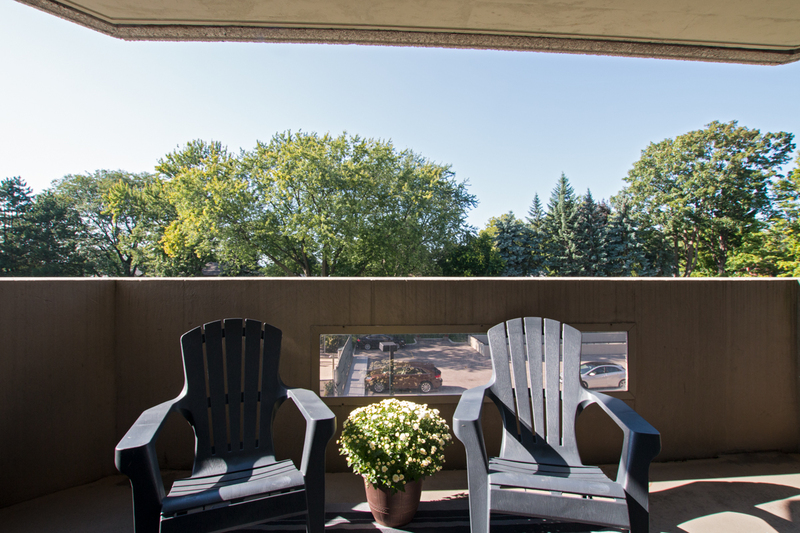 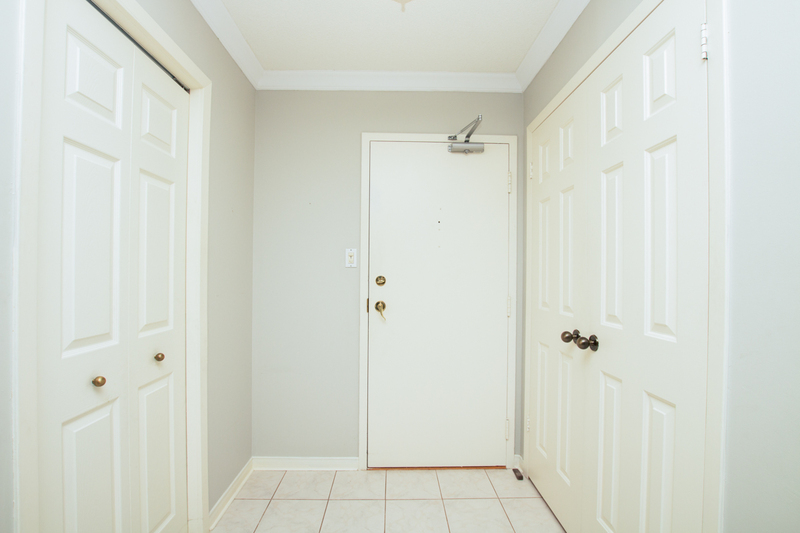 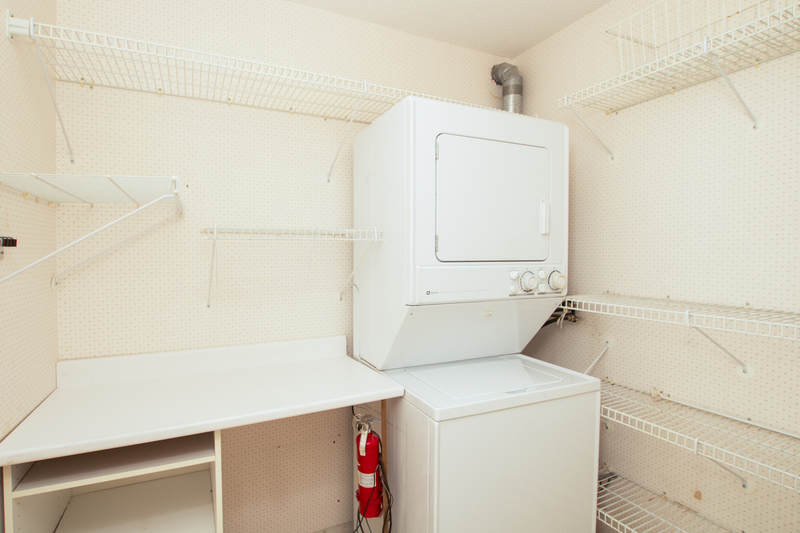 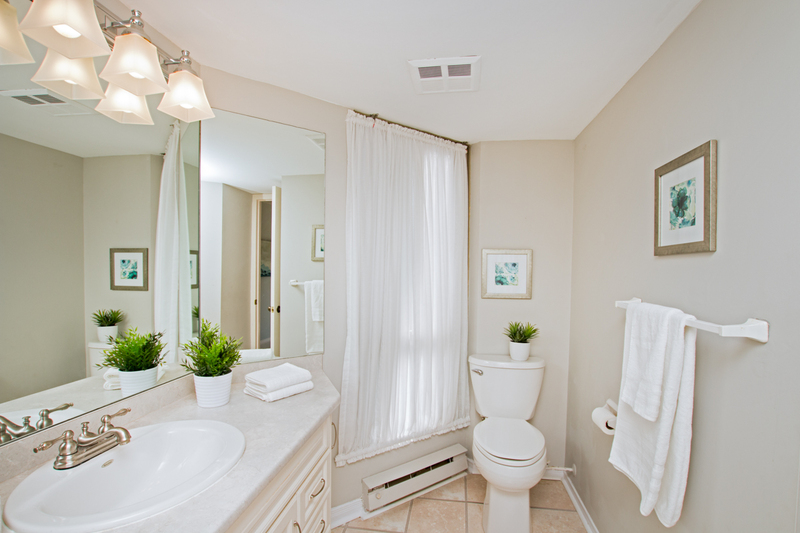 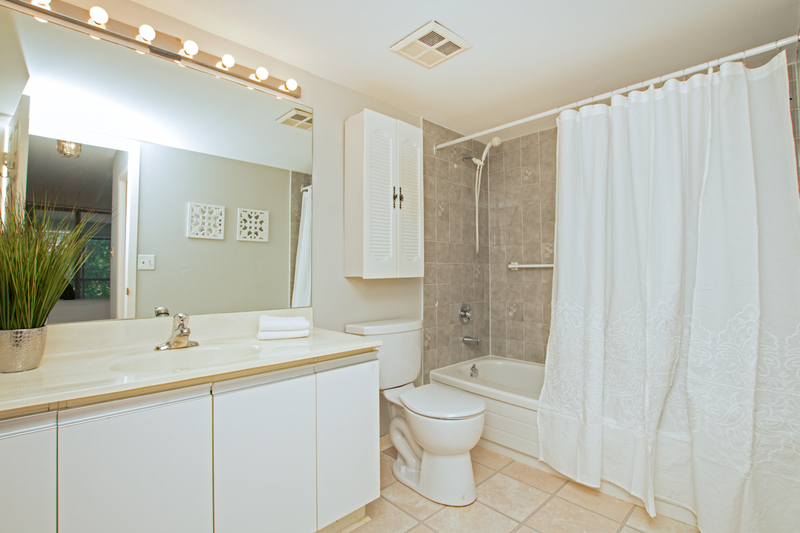 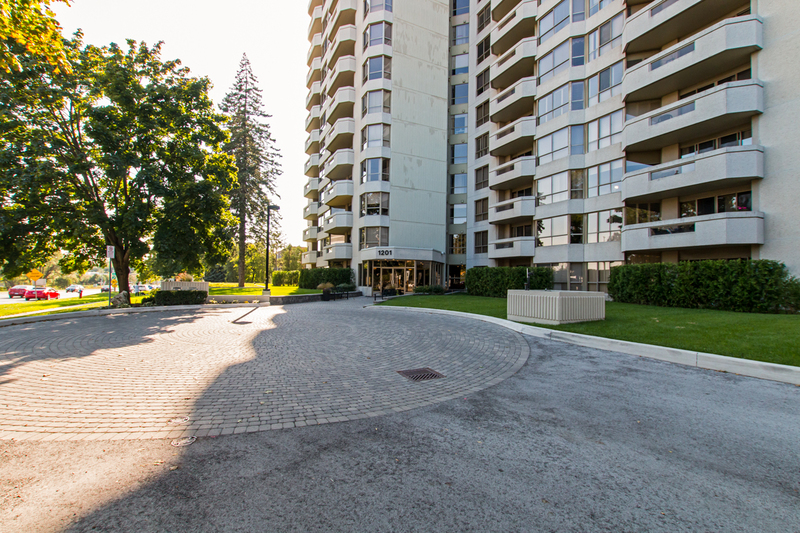 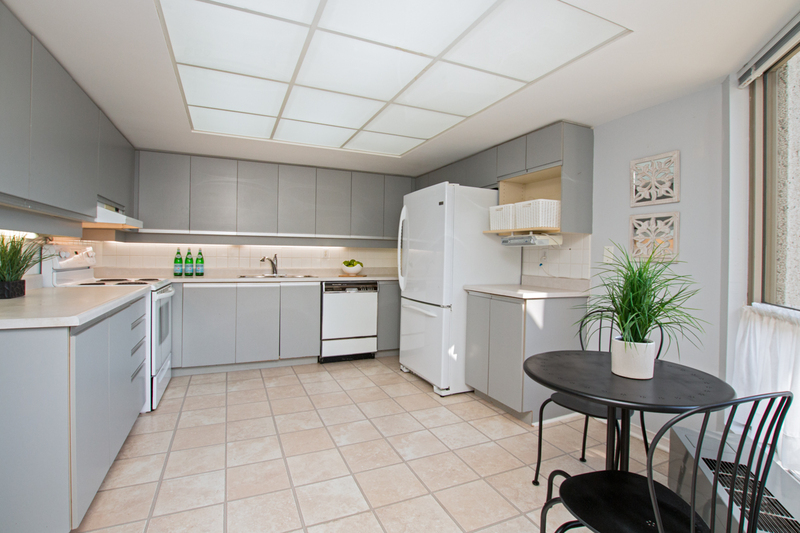 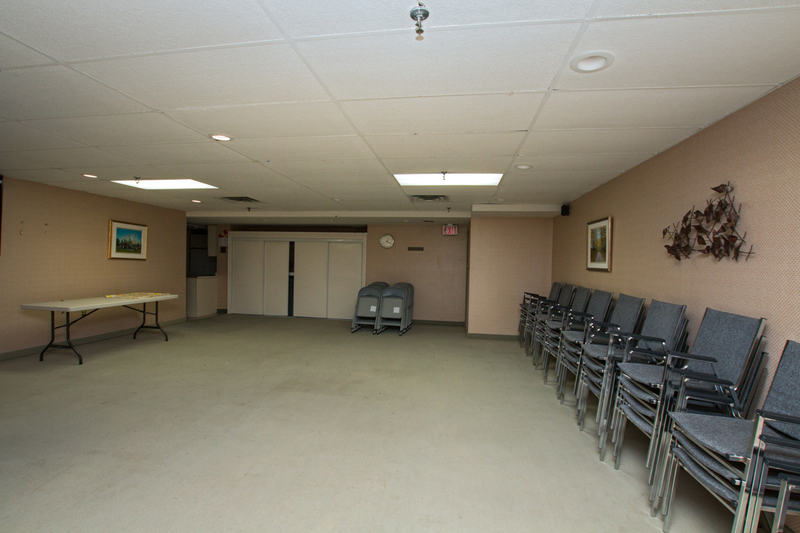 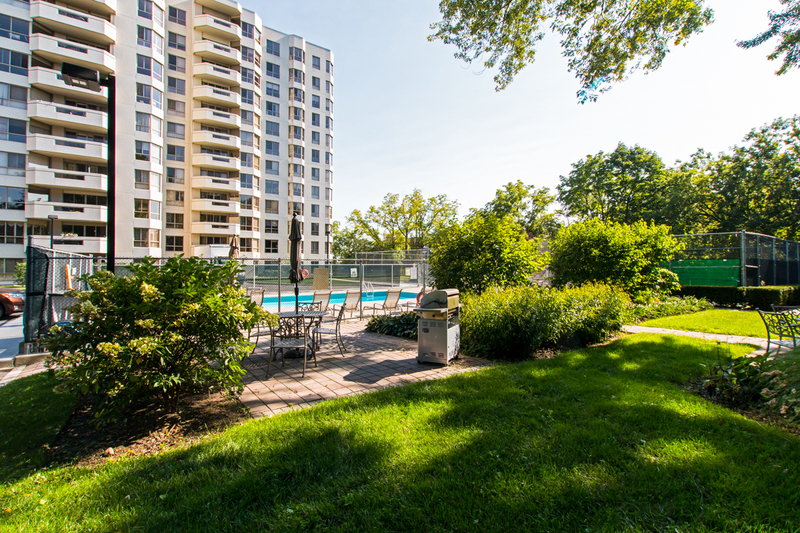 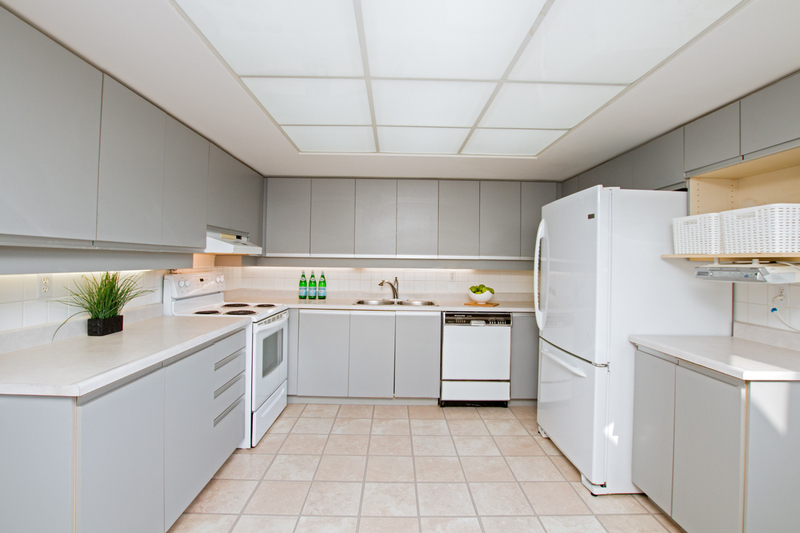 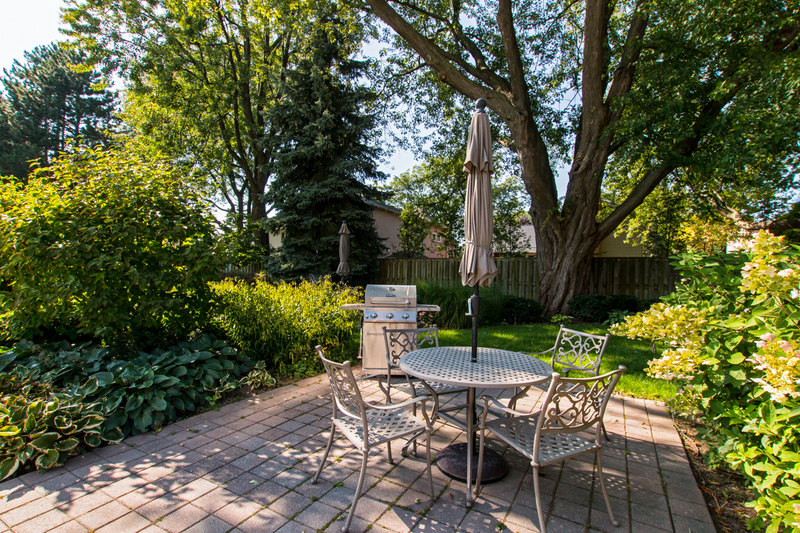 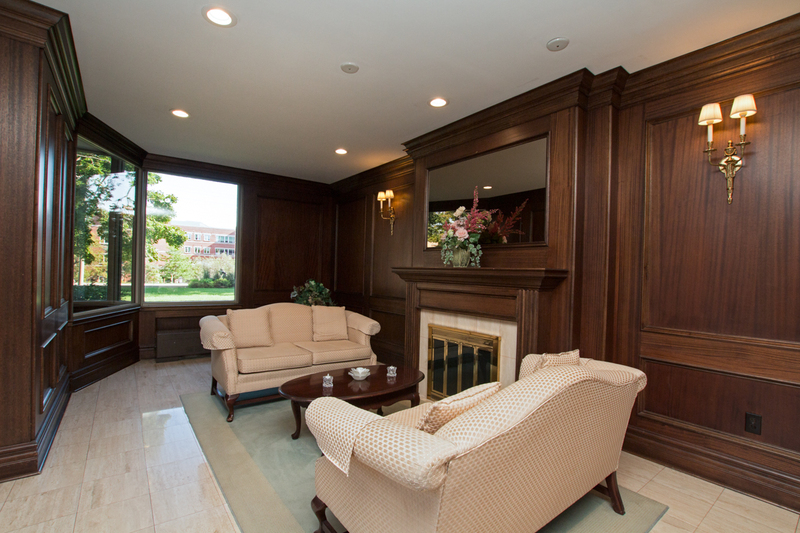 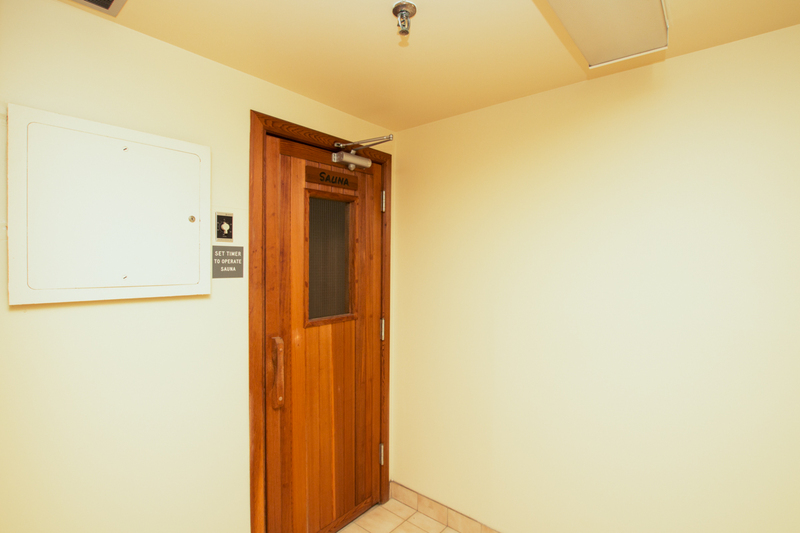 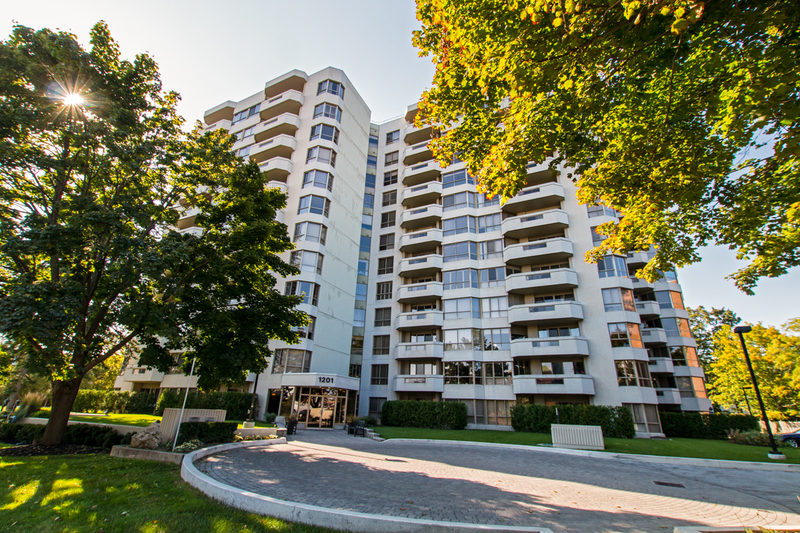 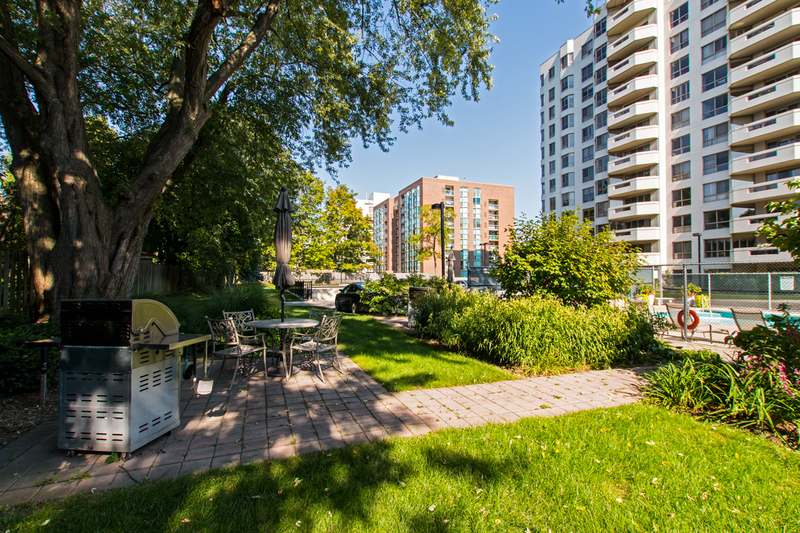 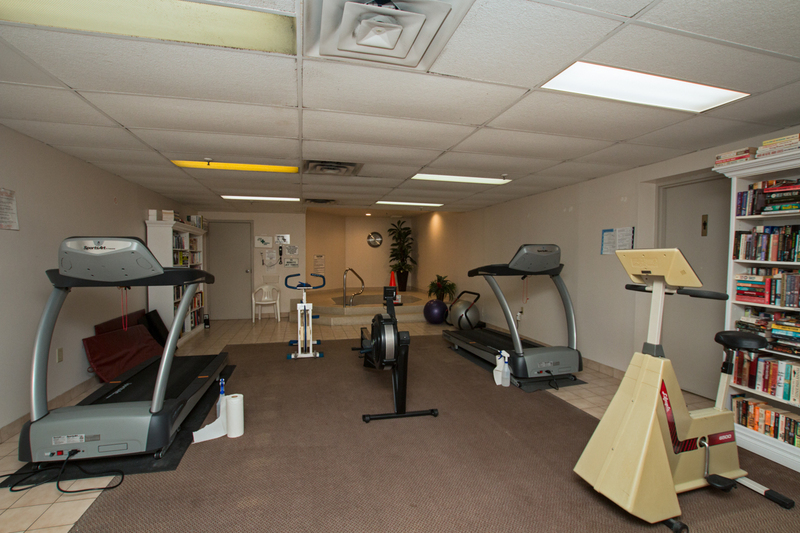 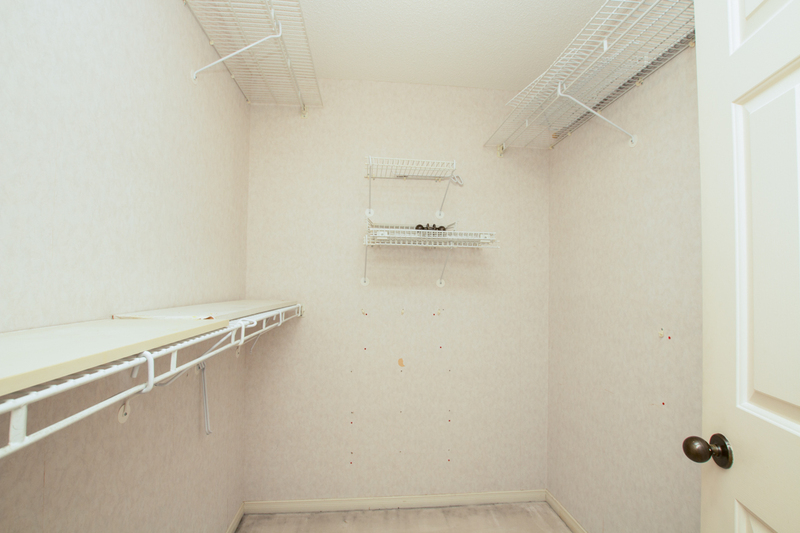 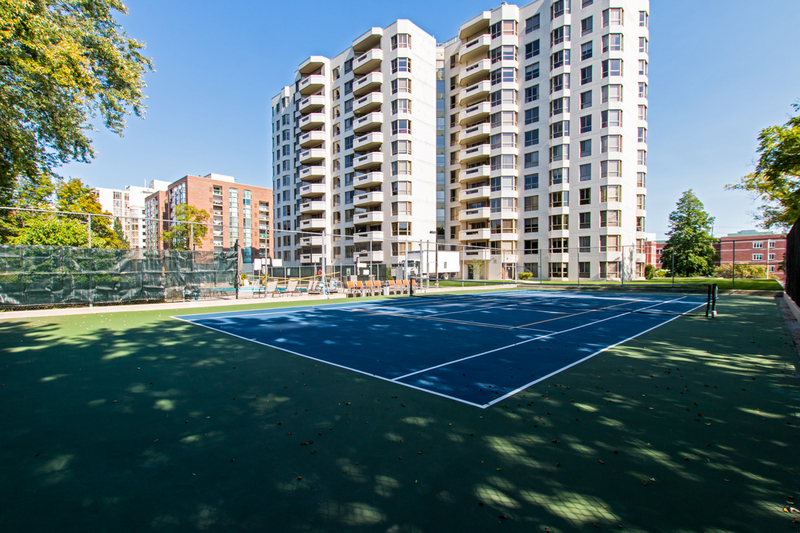 Walking distance to Spencer Smith Park, and all the Amenities of Downtown Burlington. 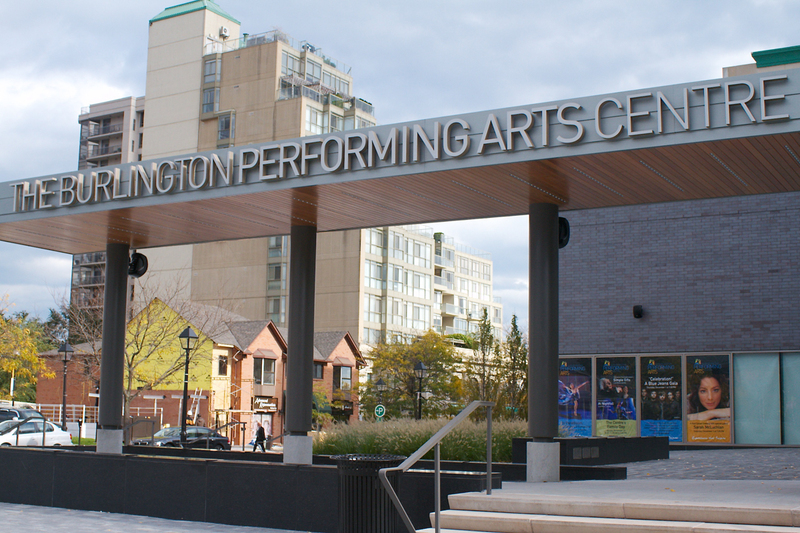 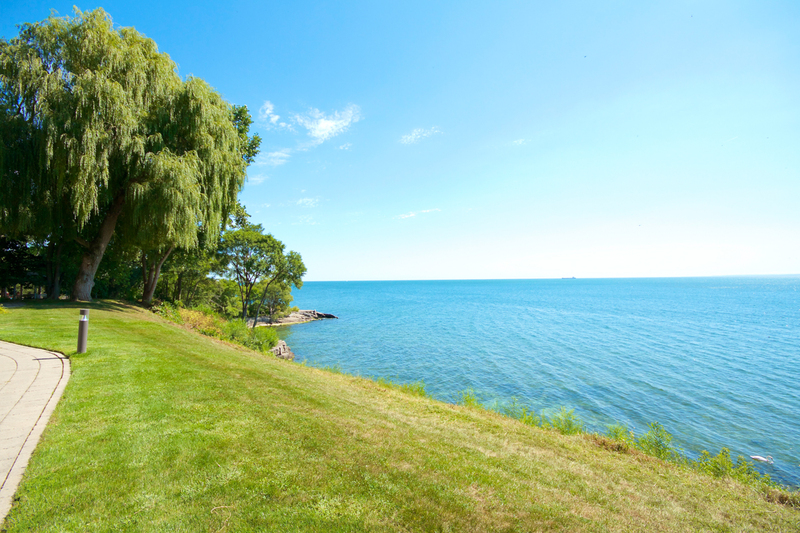 Situated on the shores of Lake Ontario and conveniently located within an hour of Toronto & Niagara Falls, the beautiful City of Burlington awaits you. 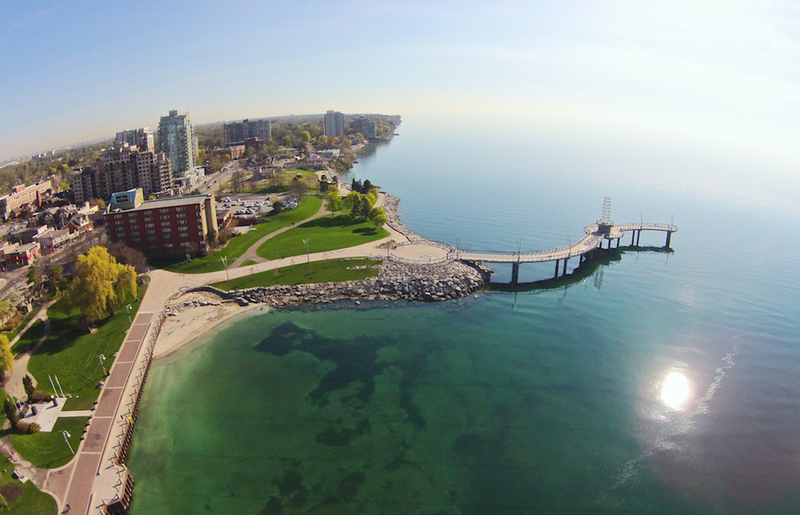 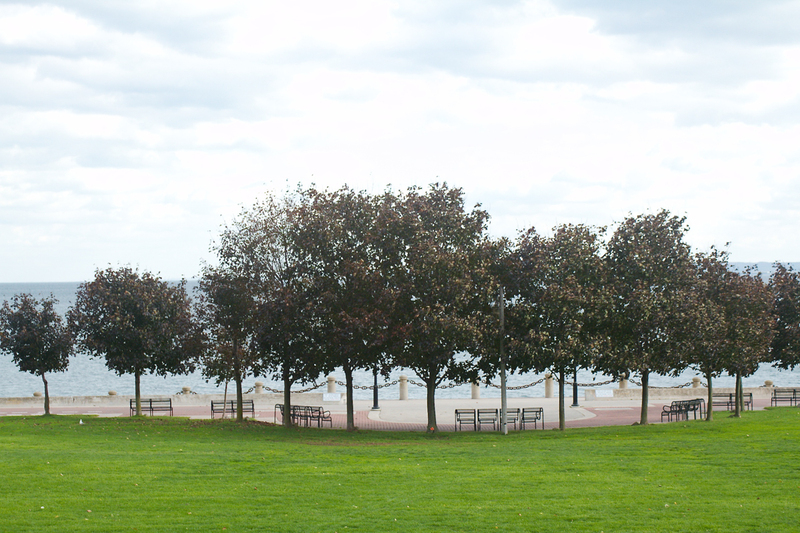 The City of Burlington is located in southern Ontario on the north shore of Lake Ontario between Hamilton and Toronto. 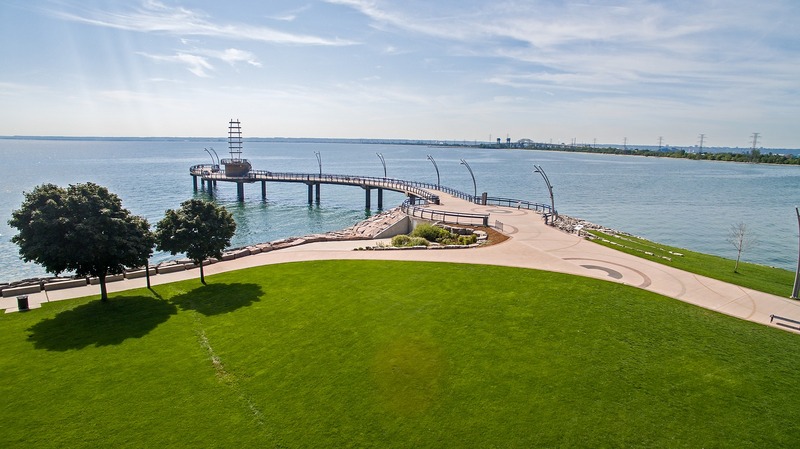 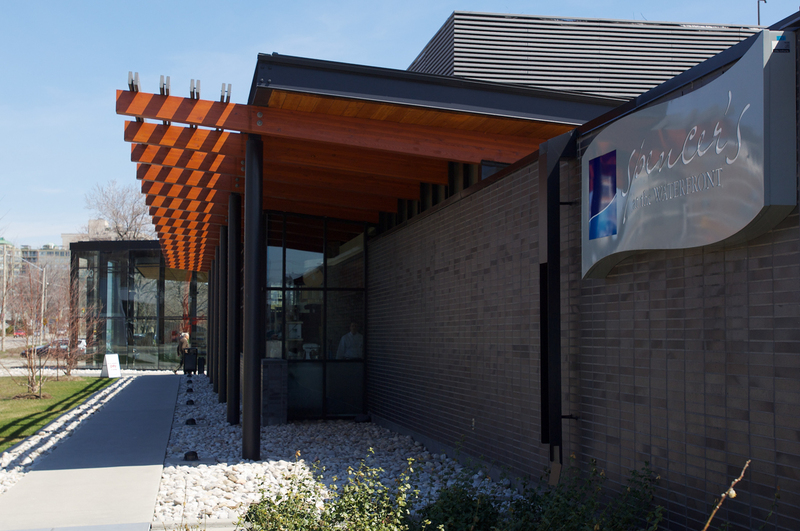 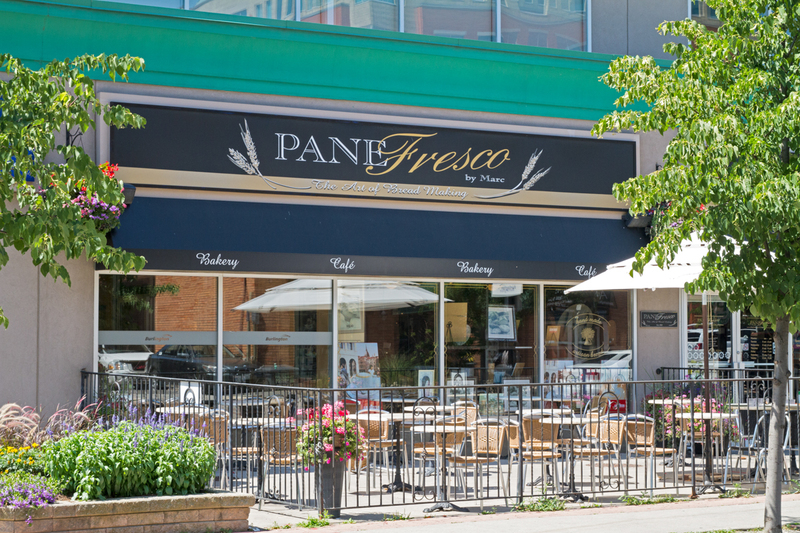 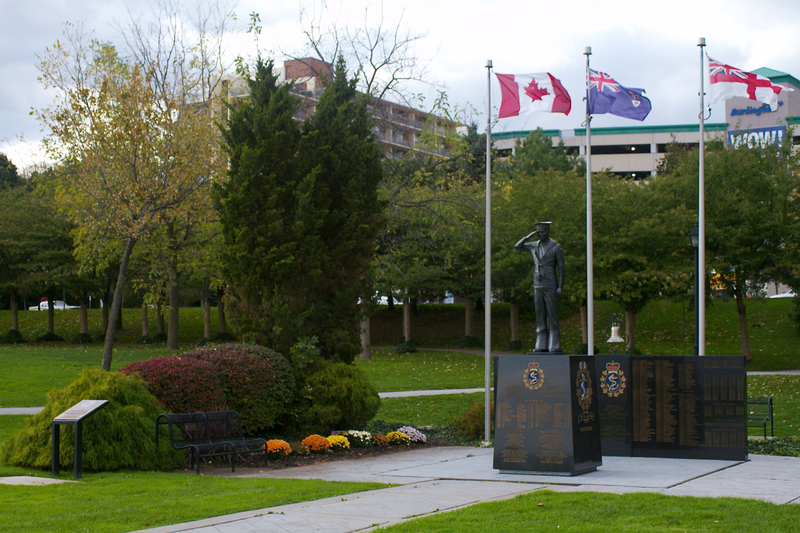 It is a growing municipality with a population of over 175,000 located at the western end of the Greater Toronto Area.